Liqui-Moly Australia has assembled a nationwide network of respected European specialist workshops outside the dealer network that delivers unrivalled service quality and convenience. European vehicles require unique servicing and maintenance programs along with specific repair procedures which cannot be trusted to a general mechanic. Each European vehicle is a world leader when it comes to innovative and highly-complex cutting-edge technologies. 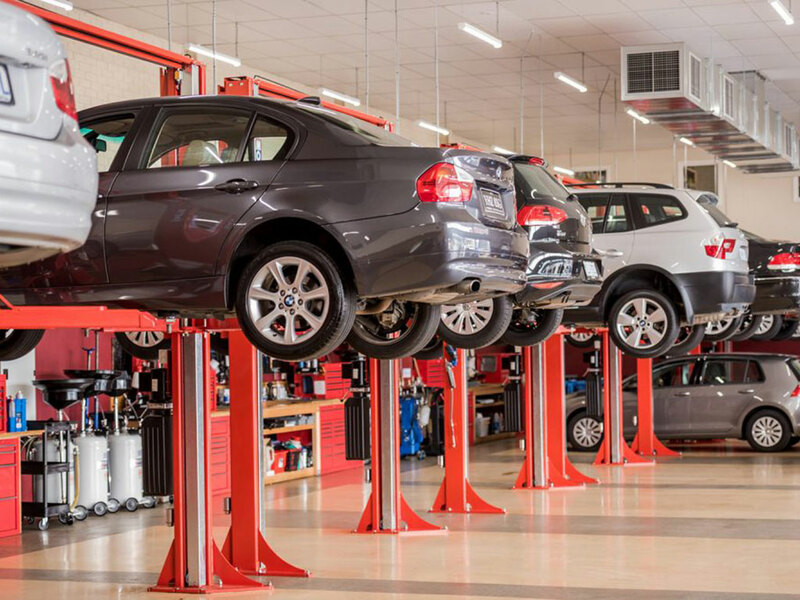 This is a significant issue once your European vehicle is out of warranty, as natural wear and tear can begin to dramatically inflate ongoing maintenance costs. Every EuroMechanica partner has the specific know-how and competence to provide all your prestige vehicle’s servicing needs. For discerning owners looking to enhance their European vehicle, many EuroMechanica partners offer styling, handling and tuning upgrades that will not void your warranty. Naturally, every workshop in the Liqui-Moly EuroMechanica network proudly relies on Liqui-Moly lubricants and service products. Use our ‘Workshop Locator’ tool to find your closest EuroMechanica partner: competent, cost effective and convenient. Voted Germany’s Number 1 oil brand the last seven years in a row. Every drop of oil and the entire range of premium-quality additives and service products is 100 per cent made in Germany. Every year, manufacturers release new vehicles that require ever-more unique and specific oils you cannot simply substitute for a specification that’s ‘close enough’. With Liqui-Moly, you don’t have to settle for ‘close enough’. You can have manufacturer-approved products that meet or exceed specifications. If you care about your European vehicle, demand the best, demand Liqui-Moly.